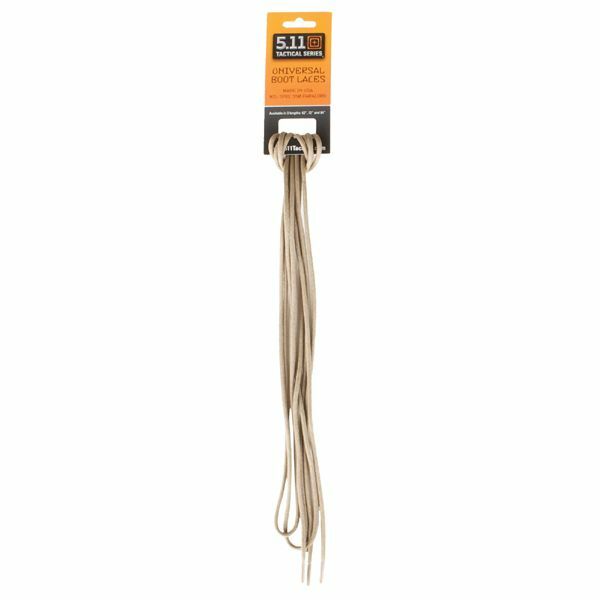 Engineered from premium MIL-SPEC 550 paracord, with clear tips for easy lacing, 5.11 Replacement Shoelaces are sized for use with all 5.11 footwear. 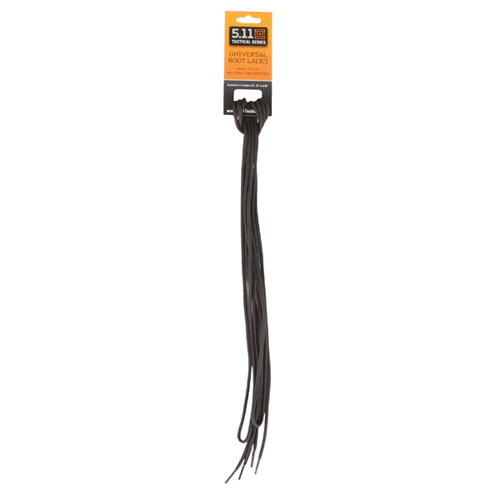 Available 63", 72", and 84" lengths. Available 63", 72" and 84"